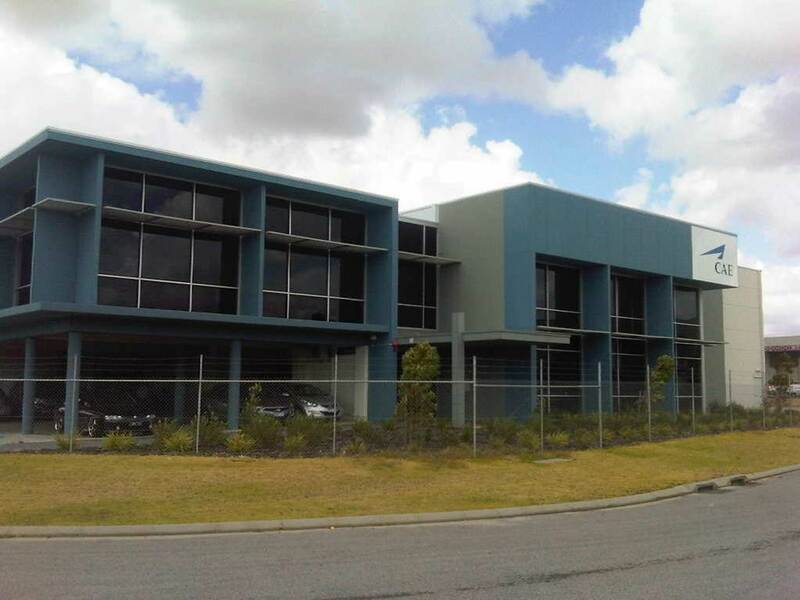 CAE today announced that training has commenced at its training centre in Perth, Australia. The centre currently houses three full-flight simulators (FFS) providing training for airlines in Australia and the neighbouring regions. With its three bays, the centre will be able to train approximately 2,000 crew members and cadets per year at full capacity. The three CAE full-flight simulators are all qualified by the Australian Civil Aviation Safety Authority (CASA): a Fokker 50, a Fokker 100 and an Embraer Phenom 100 FFS. The two Fokkers were relocated from other locations in CAE's global network to bring the training closer to customers. The Embraer Phenom 100 FFS is owned by a CAE joint venture flight school with China Southern Airlines located in Australia. The facility offers the benefits of briefing rooms, a multi-use classroom, offices and workshops facilities.